Seland Dry Suit for Canyoning, made with breathable fabric. WRP 10000mm H2O /MVP 4000gr- m2- 24hrs. Breathable outshell fabric and waterproof inner membrane and tricot. TIP-ZIP waterproof lateral zipper from back part to front waist. Covered with a lapel and Velcro closure. Outside straps to adjust to waist. Black Latex on Neck and wrist cuffs. Please note that is not a stock article. Delivery time is 2 to 3 weeks. 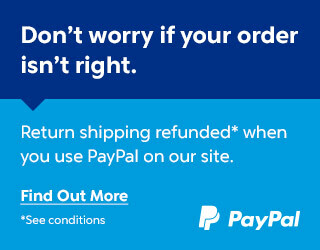 Furthermore we inform you that this article can not be refunded. It can only be exchanged for another article (no money back).